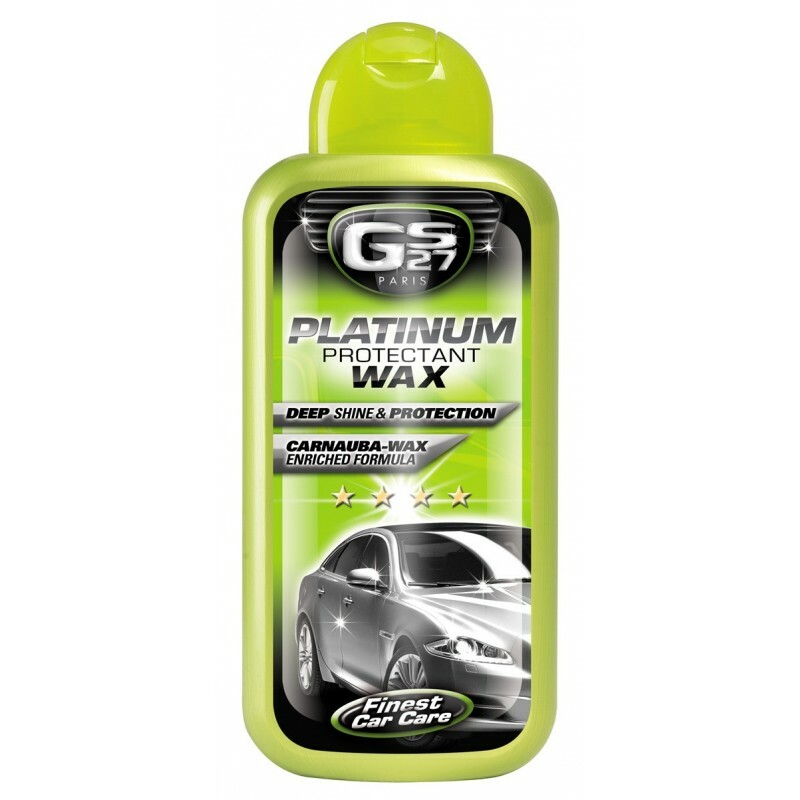 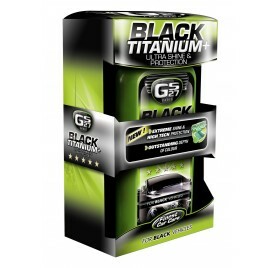 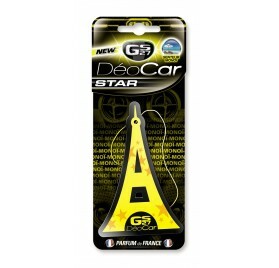 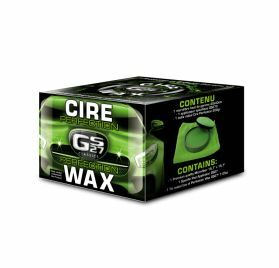 The GS27® Paris Platinum Protectant Wax is enriched in Carnauba wax to restore intense shine to your vehicle. 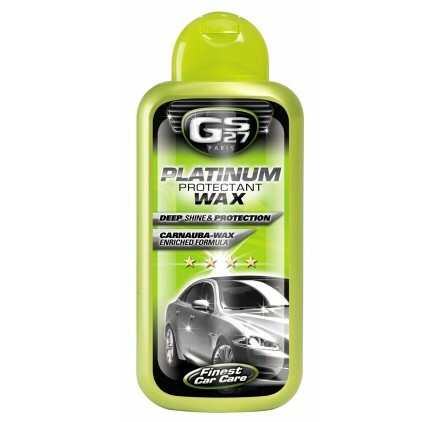 This treatment protects old paintwork and prolongs the shine of new paint. 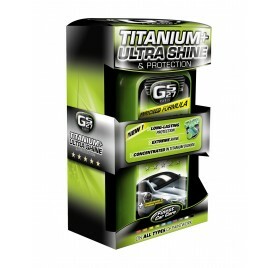 Suitable for all colours and paints (varnished, pearlescent, metallic, etc. 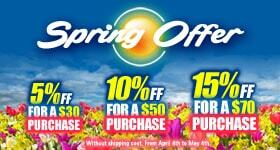 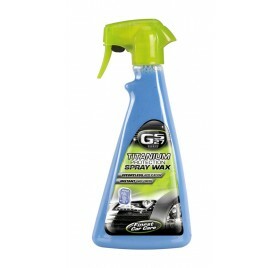 ), except for matt paintworks. 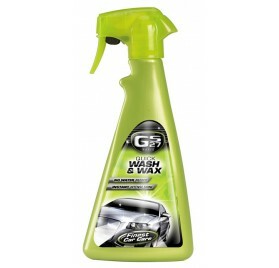 For matt paintworks, use GS27® Quick Wash & Wax.